Obituary for Marie A. 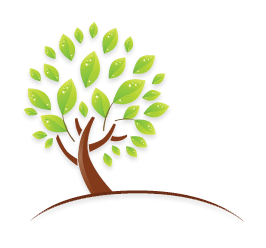 (Veach) Chimel | Rothermel-Finkenbinder Funeral Home & Crematory, Inc.
Marie (Veach) Chimel, the daughter of the late Gus and Anna (Polidoro) Veach, passed away with her loving family by her side on Saturday, March 30, 2019 at Country Meadows of Hershey. She was born and raised in Kulpmont, PA, later moving to Palmyra in the late 1950’s with her late husband Leonard J. Chimel, Sr.
She was a wonderful wife, mother and grandmother. She was a “people person” and everyone loved her! 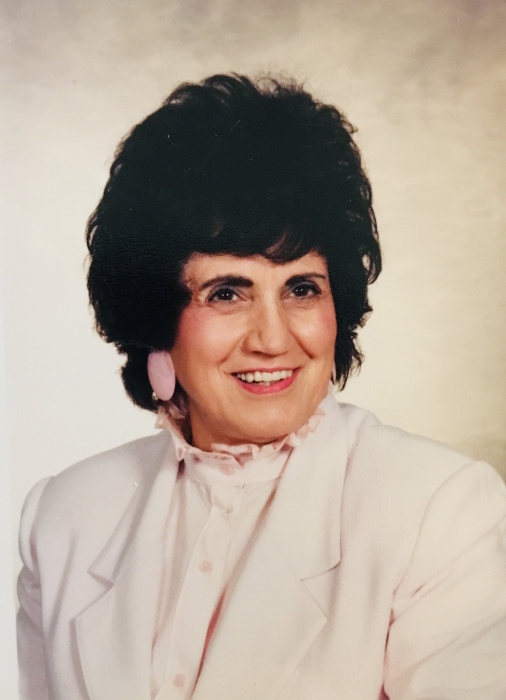 She had many jobs in her lifetime, having worked at Middletown Olmsted Air Force Base and supervising children at the Palmyra Recreation Center, being a hostess at DeAngelis Restaurant and Dimitri’s Restaurant, greeter at Hershey’s Chocolate World, and then as a sales representative for Landmark Homes. Marie was a charter member of the Church of the Holy Spirit and served as President of the Woman’s Auxiliary. She chaired many fundraising activities for the church and for the Hershey Italian Club including fashion shows. She had a flair for decorating and entertaining. She was a terrific cook and was especially appreciated for her Italian dishes. Marie traveled the world and loved it. She loved music, dancing, plays and holidays. But, what she loved the most was her family, friends, and her church. She will be deeply missed but never forgotten. She is survived by her loving sons, Leonard Chimel, Jr. of Palmyra and Mark Chimel and wife Sheila of Middletown; two grandchildren, Mark Chimel, II and fiancé Lindsey of Greencastle and Lindsay Chimel and fiancé Tyler of Neptune, NJ; and a sister-in-law, Rita Veach of Kulpmont. In addition to her loving husband, she was predeceased by a brother, Gus Veach. 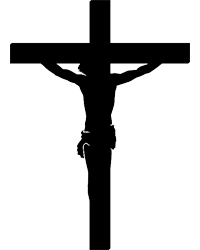 Mass of Christian Burial will be celebrated on Friday, April 5th at 11 AM at the Church of the Holy Spirit, 300 West Pine Street, Palmyra, PA 17078. A time of food and fellowship will follow Mass in the Celebration Room at Rothermel-Finkenbinder Funeral Home & Crematory, 25 West Pine Street, Palmyra. Burial will take place at 3:30 PM in St. Mary’s Cemetery, Kulpmont. Family and friends are invited for viewing on Thursday, April 4 from 6 to 8 PM at the funeral home and on Friday from 10 AM until time of Mass at the church.